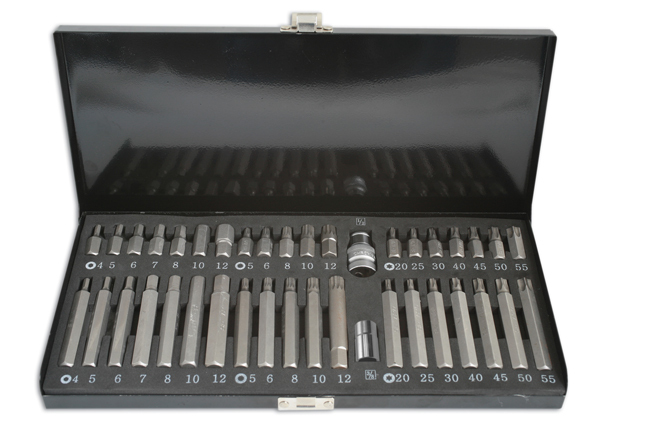 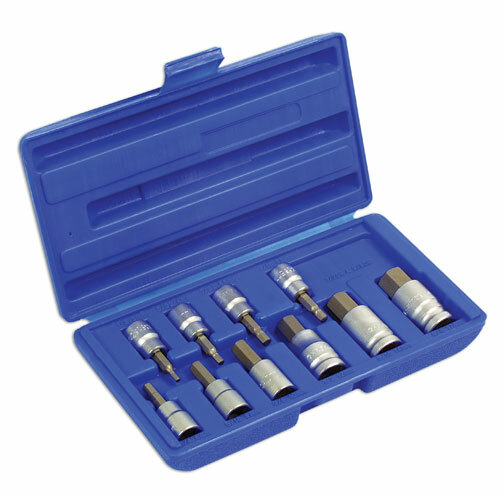 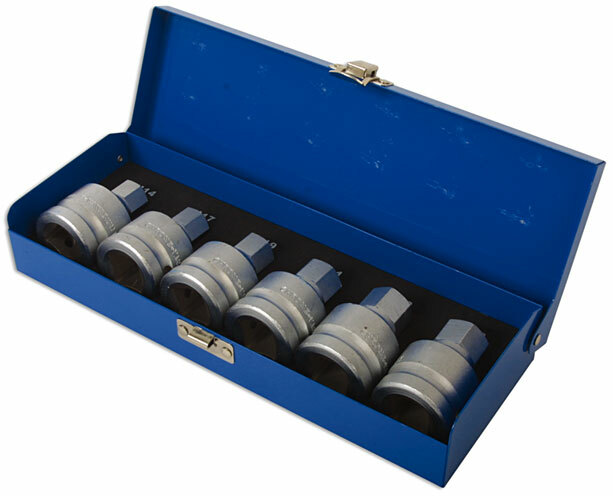 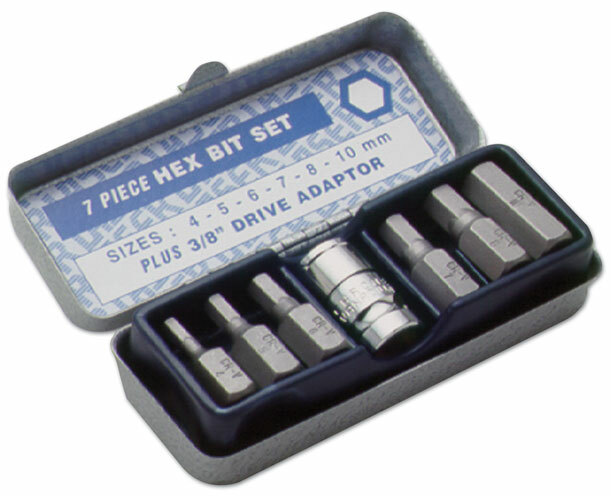 Sizes: 4 | 5 | 6 | 7 | 8 | 9mm bits plus a bit adaptor and metal storage case. 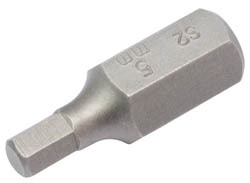 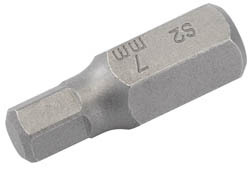 A special bit in 140mm length for use on cylinder head bolts. 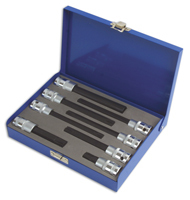 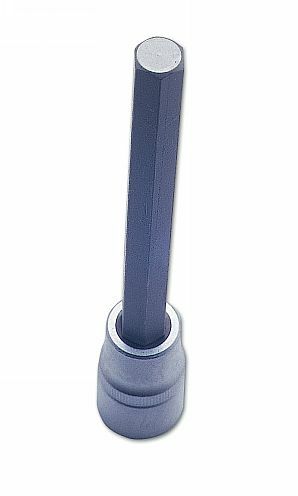 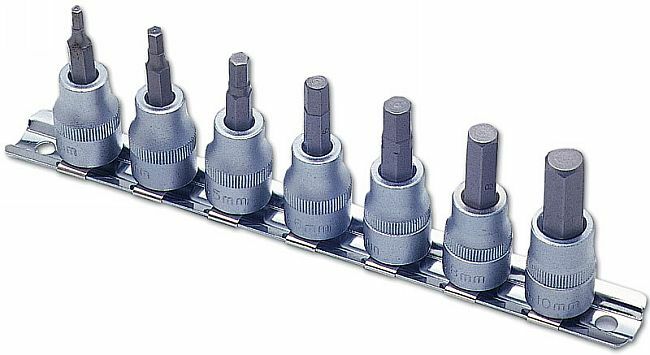 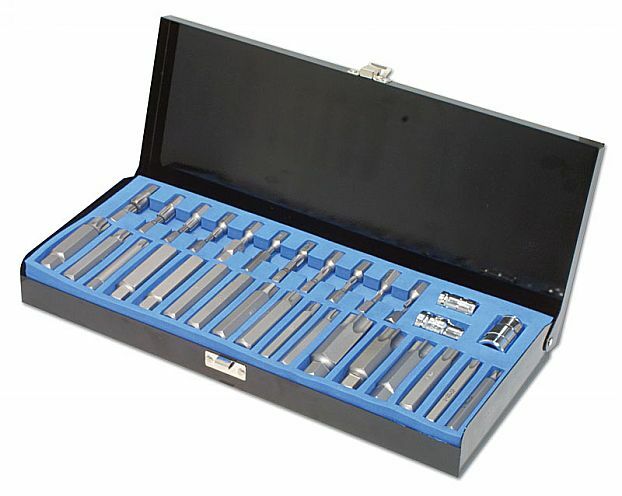 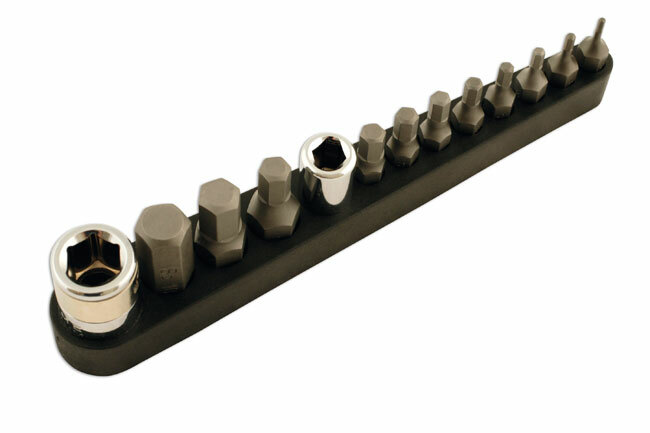 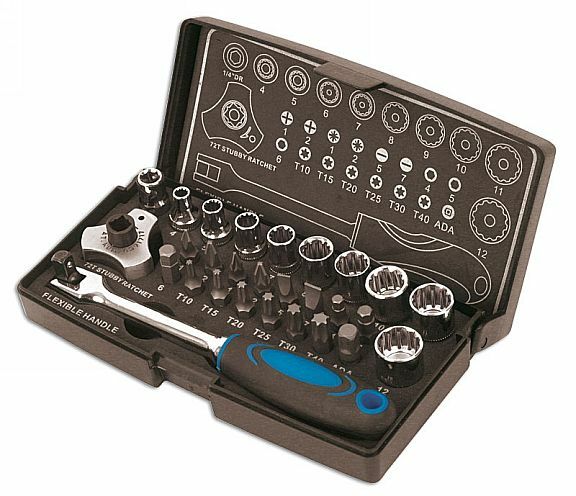 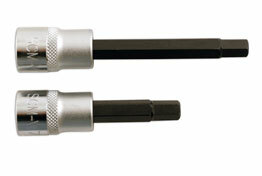 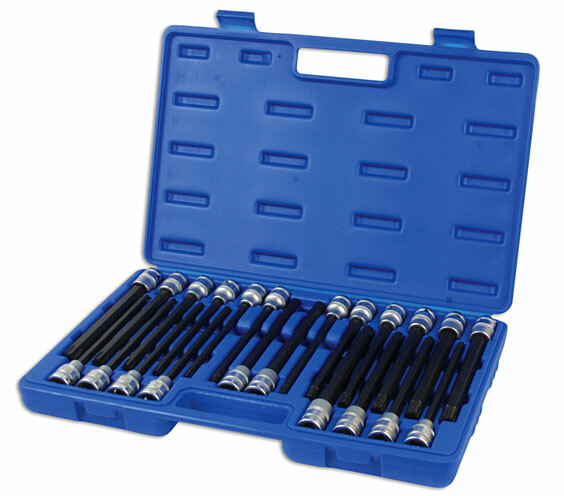 For use on Spline, Star, AF, Metric and Whitworth fixings complete with unique magnetic finger ratchet for driving sockets and bits.